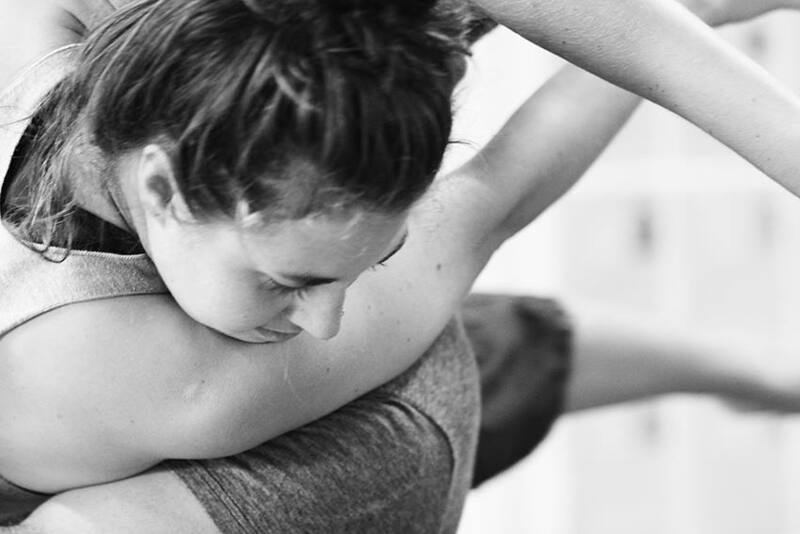 Want to challenge yourself in dance with some of Australia’s leading practitioners? For the third year running international dance identities will ascend on the historical Federal village 30 minutes inland from Byron Bay for the annual dance event, The Corner Dance Lab 15 – 23 January 2016. Philip Channells, Creative Director of Dance Integrated Australia, and Gavin Webber, Co-director of The Farm Company, bring together an exciting line up of dance practitioners, musicians and visual artists from the local area, interstate and abroad for a practice-led dance laboratory at Jasper Corner (Federal Hall) on the NSW North Coast of Australia. The 9-day dance lab is a skills development and performance making intensive suitable for emerging and established dance artists from diverse backgrounds, different embodiment and life experience wanting to challenge themselves physically, intellectually and artistically. The Corner Dance Lab promotes the individual while occupying a supportive participatory environment and encourages constant dialogue and communication to feed the artist. The Corner Dance Lab is based around a basic philosophy of utilising communication as a creative tool. What better way to approach dance?